Although many dive sites are easily accessible from shore, there are some that do require boats. Since Cane Bay Dive Shop is in the heart of all the best diving on St. Croix and in the Caribbean, there is no need for large boats with big groups or long boat rides. Cane Bay Dive Shop has the most unique and state of the art inflatable dive boats. These 2Oft pontoon boats were designed for navy seals with extremely easy entrances and exits through the hull of the boat. Our boats are fast and very comfortable, with a maximum of six divers per boat. This gives us the freedom to take as little as two divers at a time, or to schedule your private dives at your convenience. Our boats are also available for unique snorkel and sightseeing trips along the North Shore and from Divi Carina Bay Resort. Cane Bay Dive Shop is a full service PADI 5-star IDC dive center, featuring retail, repair, and instructional facilities. Whether you need your first certification, advanced, EFR, Divemaster, or specialty classes, Cane Bay Dive Shop can arrange day or evening classes for private instruction through any size group. 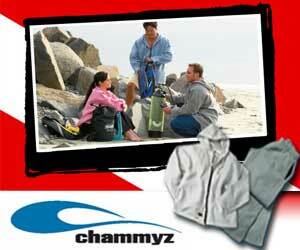 Cane Bay Dive Shop also accepts referrals from other associations. We were the FIRST Dive Shop in St. Croix to feature NITROX diving, classes, and air fills. Cane Bay Dive Shop is the largest full service Scuba and Snorkel Center on St. Croix. We offer sales and service on numerous brands of equipment, as well as a full line of modern rental equipment. Our rental equipment is Sherwood and Cressi-Sub, and is replaced every year. Our prices on equipment are 10%-20% lower than stateside retail, and in St. Croix there is no sales tax. 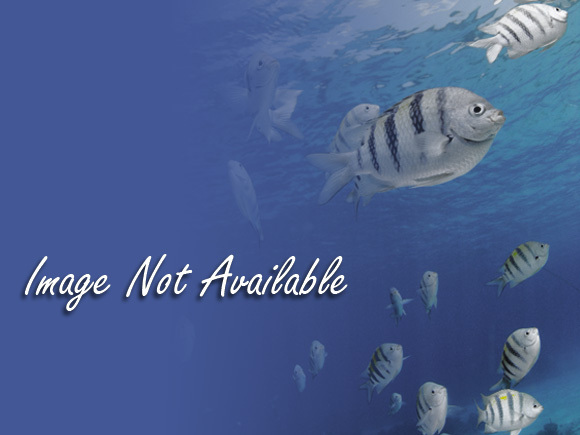 As a PADI 5-star facility we are also able to complete your dive courses started in the states. We can do referral dives, just bring the paper work, and we will take care of the rest. Cane Bay Dive Shop is the only dive shop on St. Croix to offer NITROX diving. So if you are Nitrox certified, and would like to dive Nitrox let us know and we will be happy to take you down. We gladly accept walk-ups, but for your convenience we also take reservations. For any questions you may have, or to make reservations feel free to call us. Cane Bay Dive Shop welcomes cruise ship passengers to St. Croix. Cane Bay West/Gift Boutique is conveniently located directly across the street from the cruise ship pier. Look for the large red and white dive flag. Visit our shop to find a "tropical menagerie" of gifts, dresses, T-shirts and dive/snorkel gear. Come directly to Cane Bay West/Gift Boutique to arrange your dive,snorkel and beach trips for the day. We do have dive and snorkel trips available at any time of the day. Our van leaves Cane Bay West every hour for a trip to the world famous Cane Bay Wall. The trip is about twenty minutes from Frederiksted through the tropical rain forest, over the "beast", past Carambola Golf Club, down to the spectacular North Shore. Here you will find our PADI 5-star Facility.